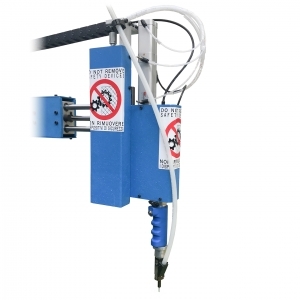 Standard Riveting Machines & Screwing Machines - Mupi 2000 S.r.l. 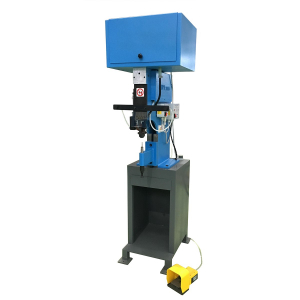 This is our offer of standard machines; here you can find our riveting machines and our automatic-feed screwing machines, for manual operation and automatic operation. If our machines are not suitable, MUPI 2000 has also an internal technical office that can find the best solution for your requests, in order to make machines that can improve you productivity. If you are interested, you can find some example of our special machines here.